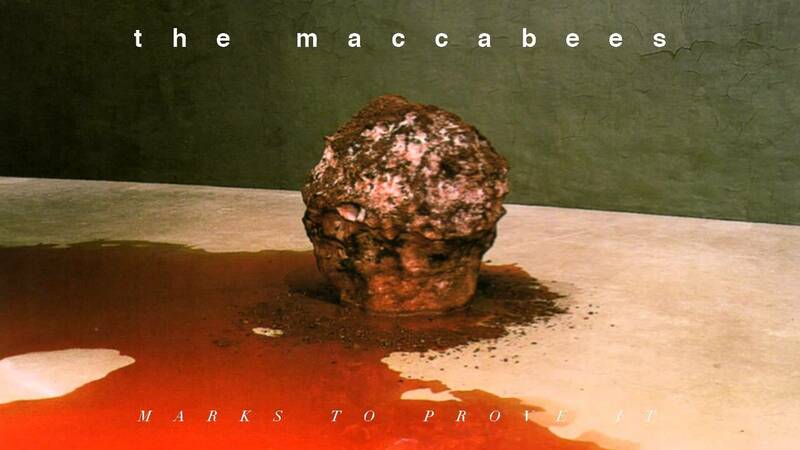 The Maccabees have revealed their new single Marks To Prove It - and it's a belter! The track is released on 11 May. Marks To Prove It is taken from their forthcoming fourth album. It follows 2012's Given To The Wild, which saw the band tour the world and even gained them a Mercury Music Prize nomination. The Maccabees are heading out on a small UK tour, with tiny shows in London and Manchester. You can see the full tour dates below.